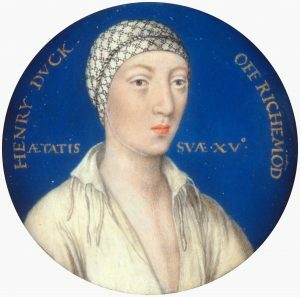 While Anne Boleyn, Mark Smeaton, Sir Henry Norris, Sir Francis Weston, Sir William Brereton, George Boleyn, Sir Richard Page and Sir Thomas Wyatt were in prison awaiting their trials, courtiers were already clamouring over the spoils that might result from the fall of grace of the former personages. These people were like vultures circling a corpse, like the Roman soldiers casting lots over Christ’s clothes. Three of these ‘vultures’ were Sir Henry Fitzroy (the Duke of Richmond and the illegitimate son of the King), landowner and lawyer Richard Staverton, and Arthur Plantagenet, Lord Lisle. 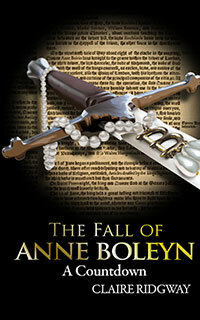 These people obviously believed that Anne Boleyn and the men were not coming out of this alive. What did they gain? Land, Money, Titles? All of those! Lord Lisle didn’t ask for anything specific, simply to be remembered when things were dished out, but Staverton asked for Norris’s lands near his own home in Windsor and Fitzroy asked for the stewardship of Banbury, which Cromwell had actually already been offered himself. Cruel. Their greed is beyond beyond words!! !